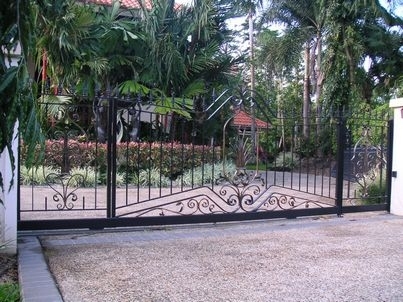 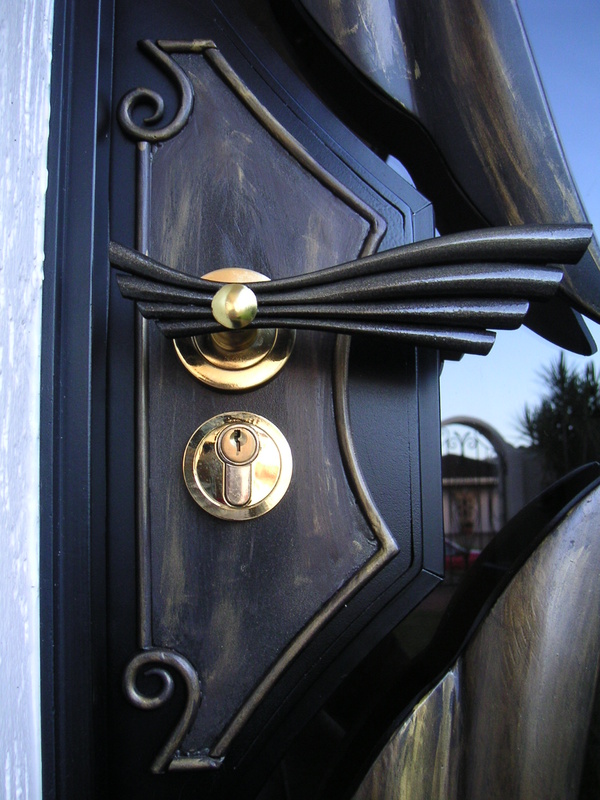 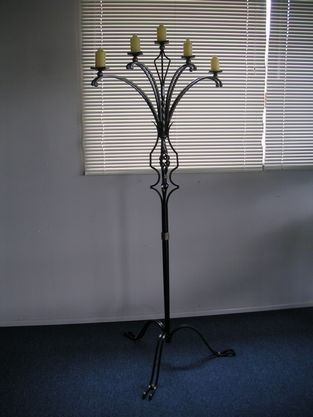 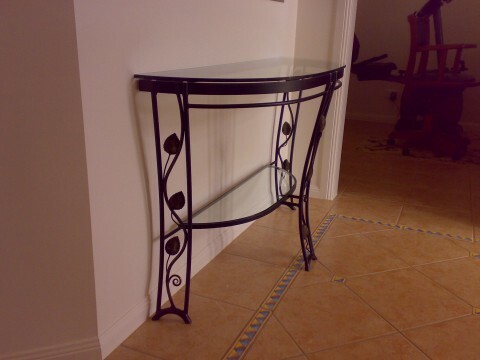 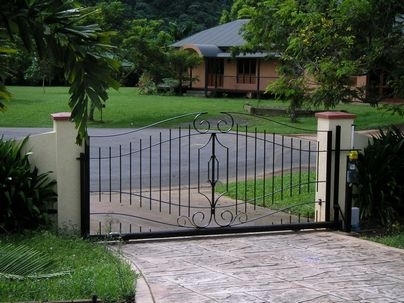 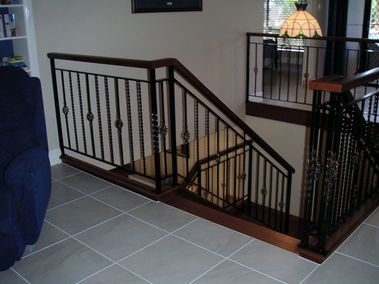 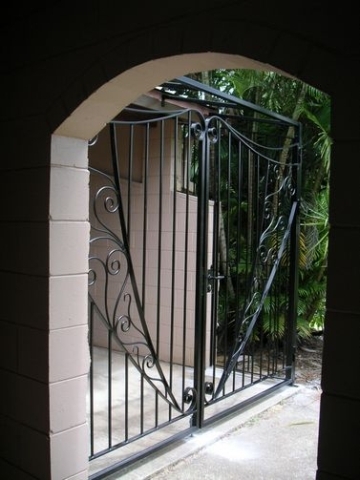 Even if the word is still commonly used to describe decorative metal work, ‘Wrought iron’ is a material of the past and nowadays we can only use mild steel, but we can still produce the same strong and elegant look through our unique design and hand-crafting technique and every piece we make will stand the test of time in durability and style. 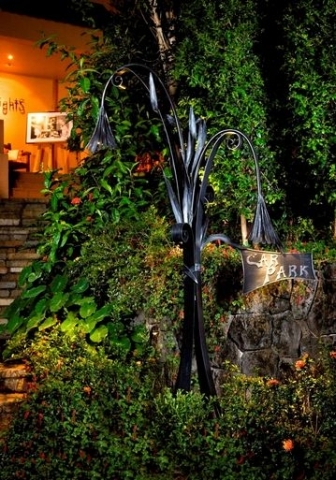 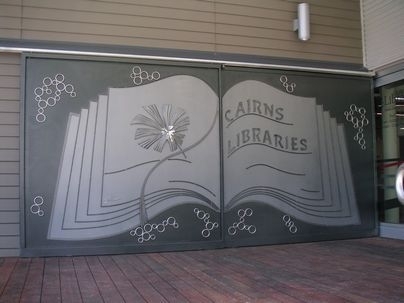 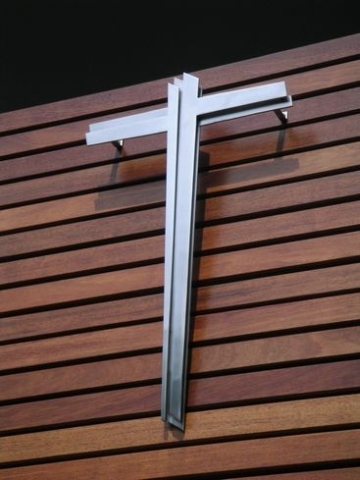 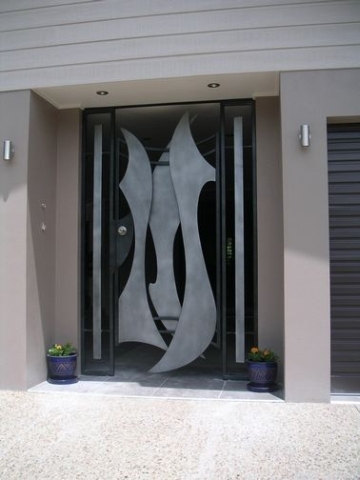 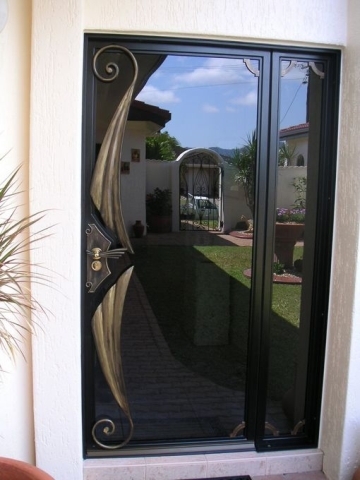 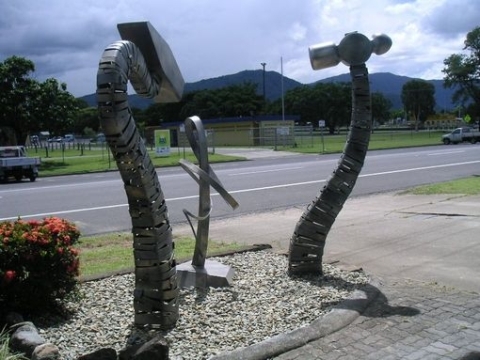 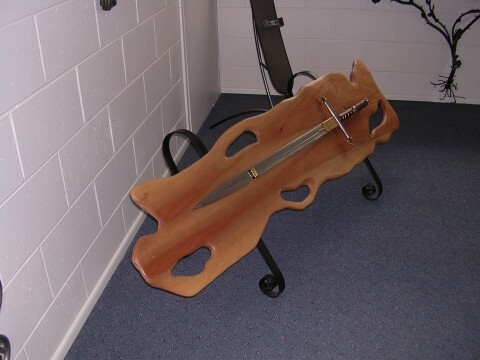 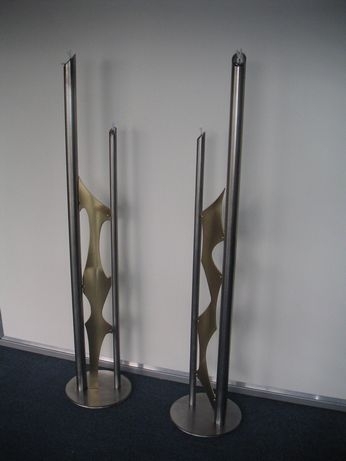 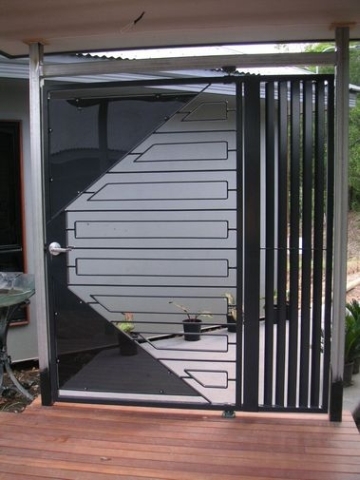 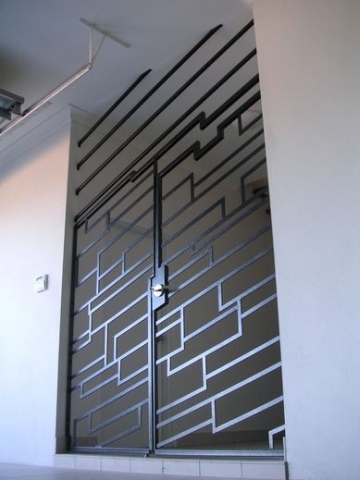 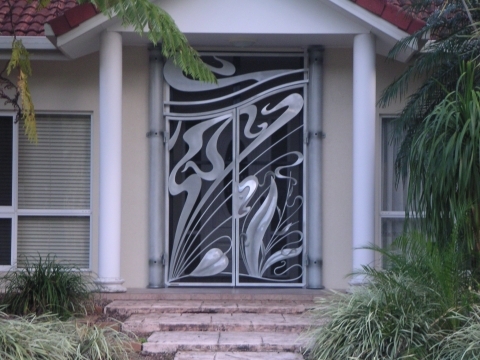 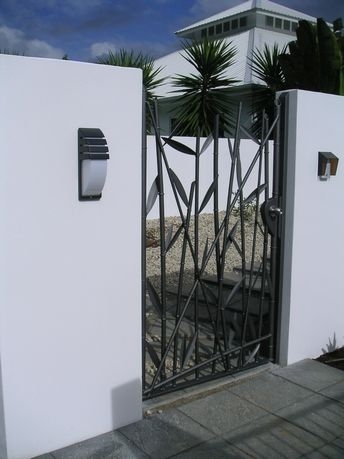 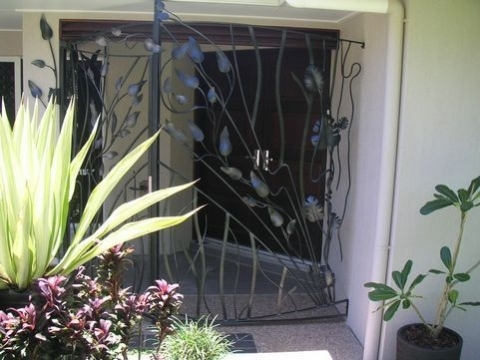 We specialise in Personalised Service & Custom Made decorative metal work . 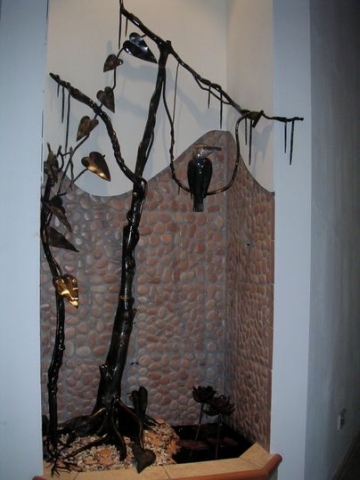 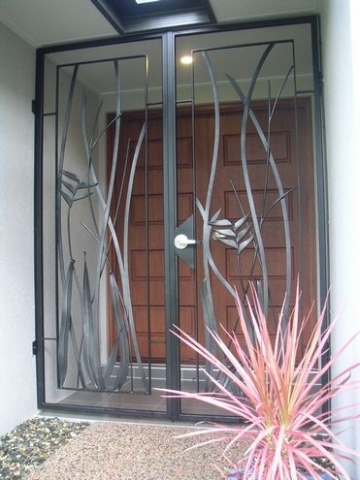 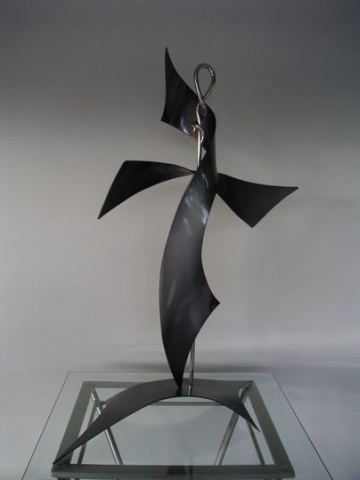 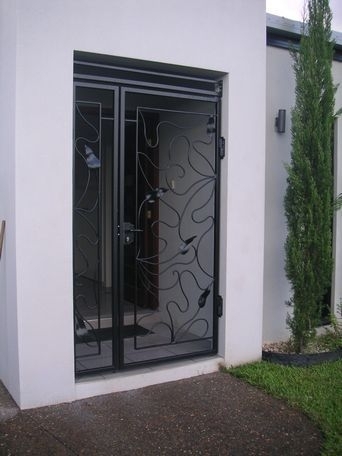 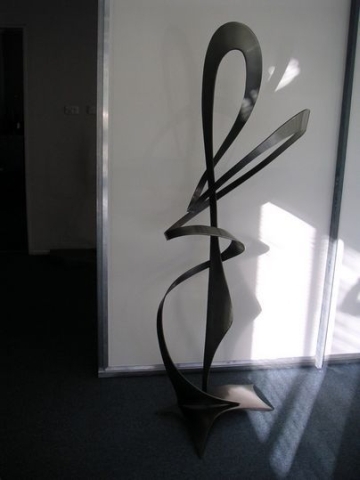 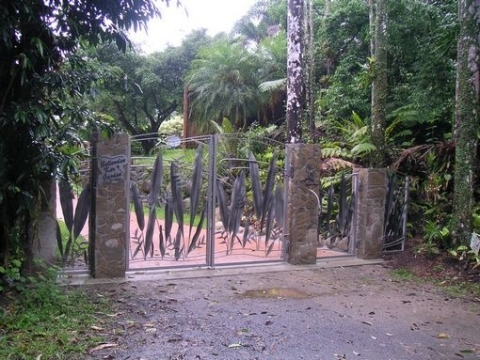 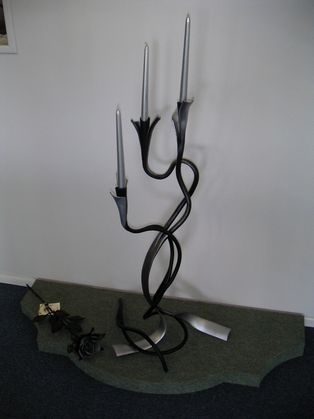 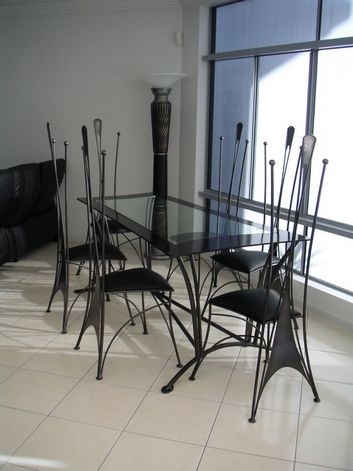 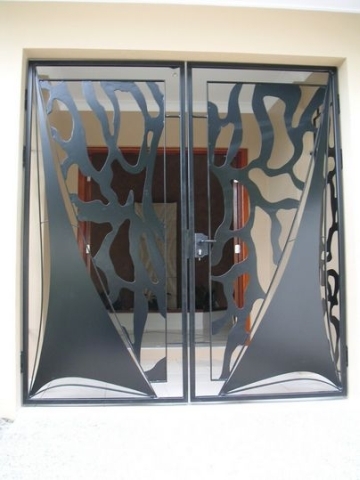 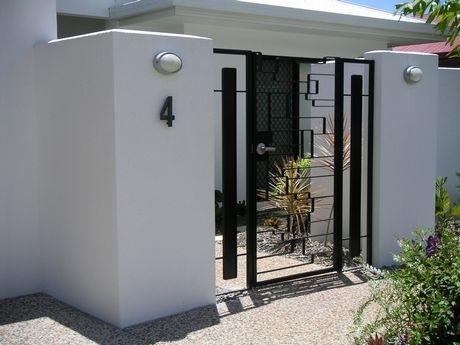 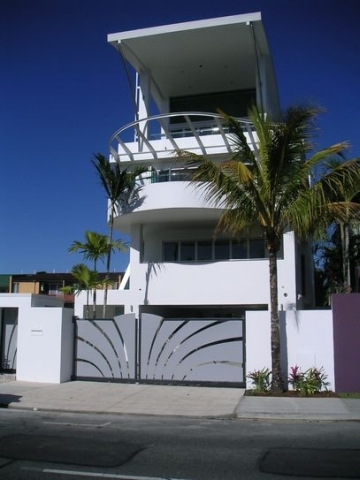 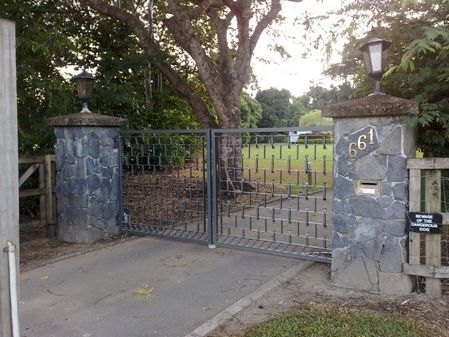 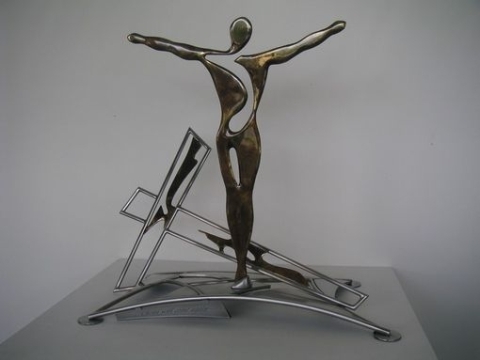 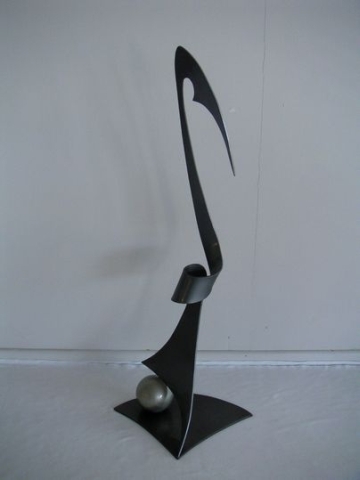 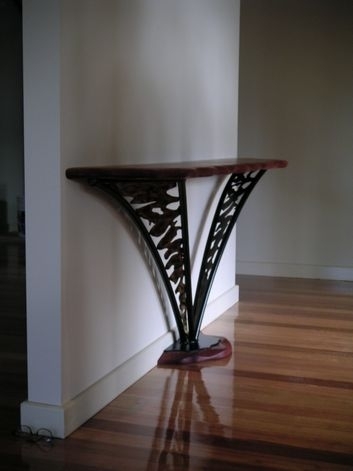 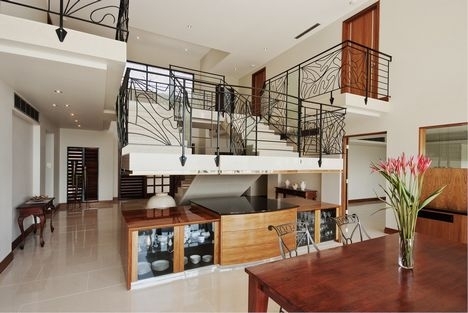 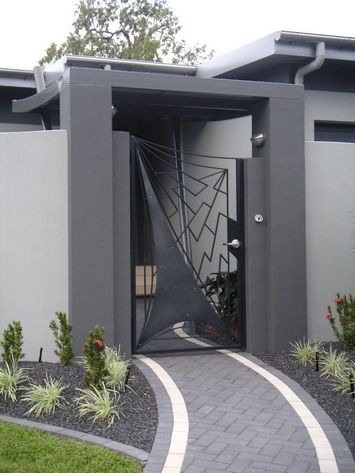 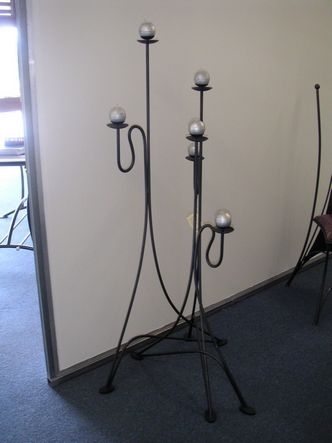 Architectural and functional ‘wrought iron’ works like Gates , balustrades, furniture ……and ornamental or purely decorative metal artworks such as sculptures, wall pieces, candelabras….. all what you can think of for your home décor and design. 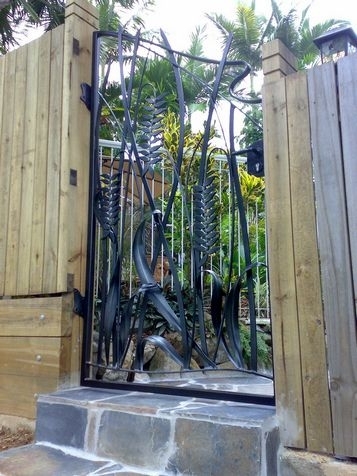 We are proud of our Individually designed & Handcrafted wrought iron products We work with the Client, from A to Z , understanding the specific expectations and requirements that will be the essence of the piece. 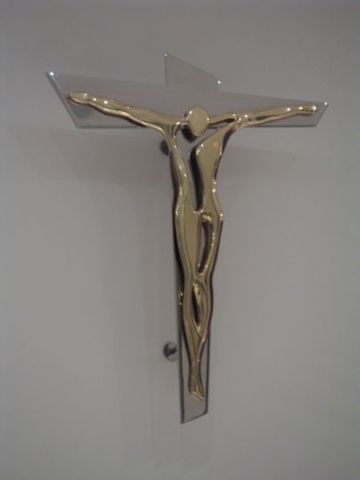 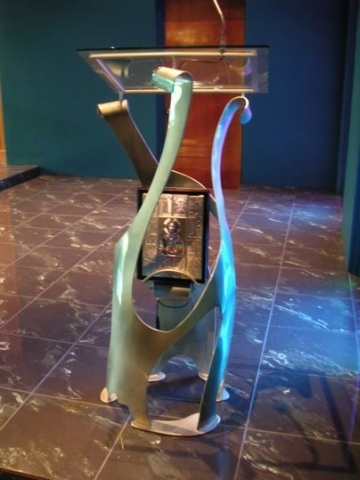 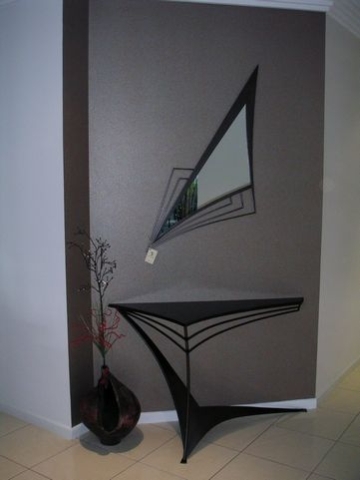 Gianni designs all his unique pieces and individually hand-craft them creating beautiful and exclusive ‘functional artworks’ that will add style, value and beauty to the home they are designed for. 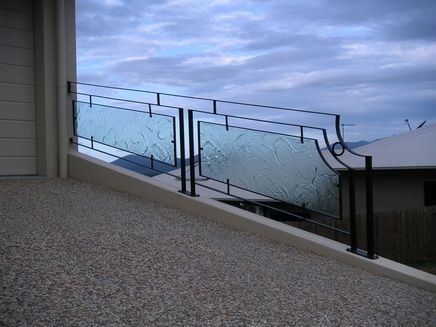 Innovative ideas, Italian influenced design, timeless elegance, superior quality and finish: these are the common key-elements of our production. 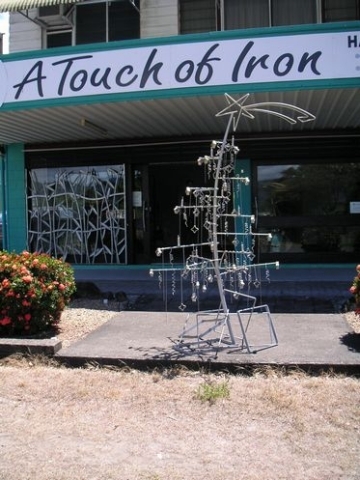 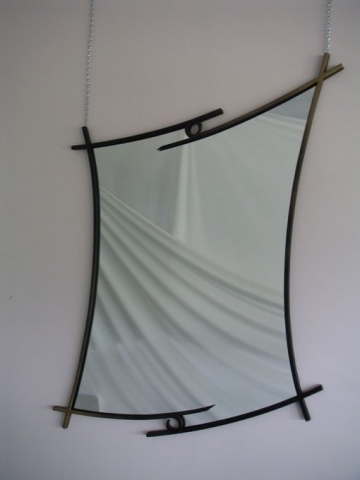 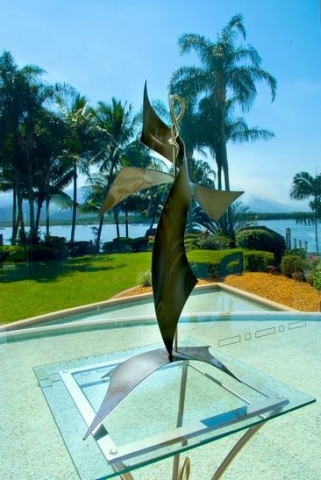 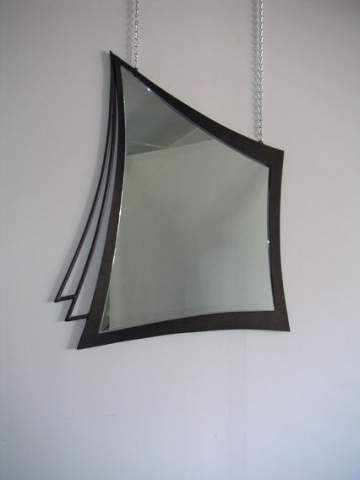 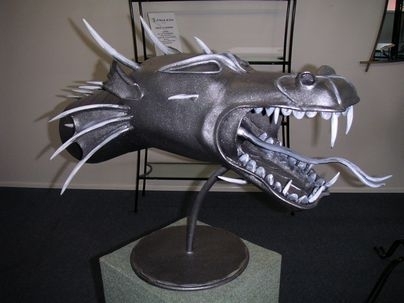 Whether you like the traditional and classic style or you look for innovative and contemporary ideas, A Touch of Iron will create for you a metal artwork to enhance your living space. 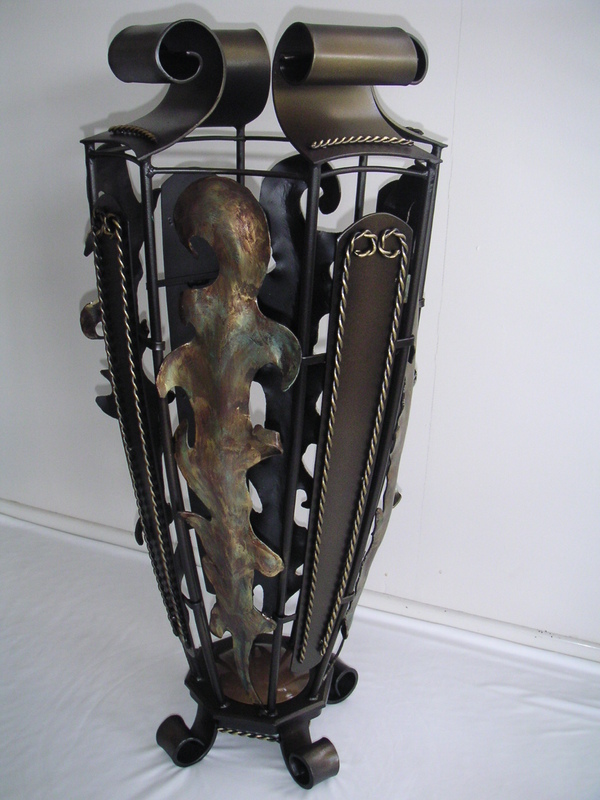 Each piece will be YOUR piece and will make you stand out from the anonymity of mass production. 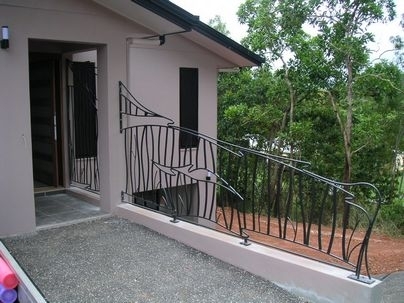 Contact us via email or call us for caring advise and free quote.